Tags: 2020VQ, community, Fundraising, guest blogger, Hiking, Inspiration, Outreach, Peak Potential, success, Support. The Peak Potential Team thanks you for your support! That’s what Randy said on Saturday night during his remarks at 2020 Vision Quest’s 7th Annual Peak Potential Dinner and Charity Auction. 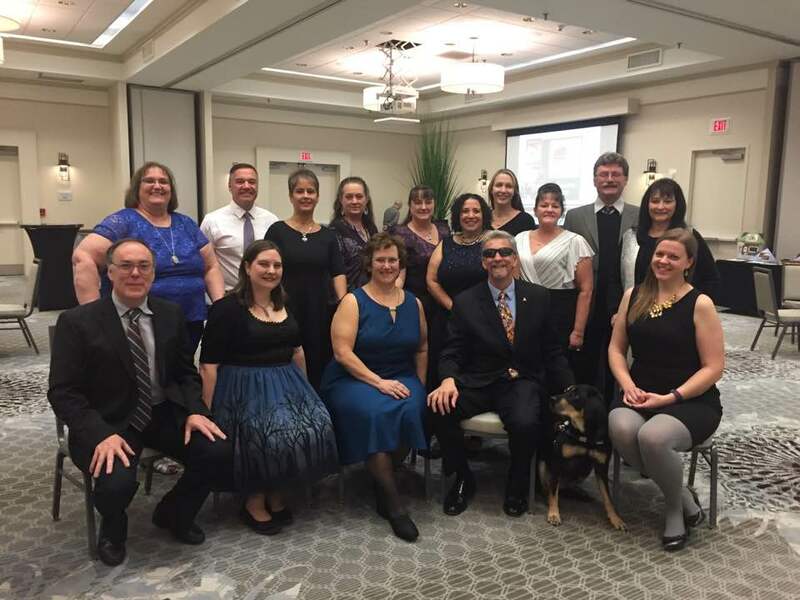 He ran through the history of this amazing event–from its humble beginnings in 2010 with 65 people in the Manchester Derryfield Country Club, to last night when we packed 200+ into our massive ballroom in the Courtyard Marriott in Nashua. 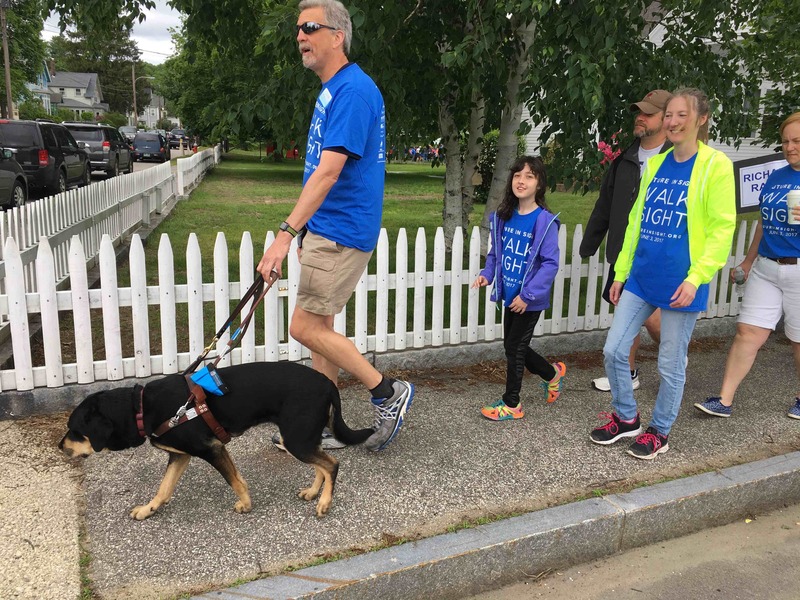 He told how, in our first year, we gave $2,020 each to Guiding Eyes for the Blind and New Hampshire Association for the Blind, and that now, 6 years later, we’ve been able to give $20,000 to each association each year for the last few years. Both this event and 2020 Vision Quest have grown by leaps and bounds every year. At Peak Potential 2016, with our new expanded space and biggest auction yet, we are expected to have raised more money than any Peak Potential so far. 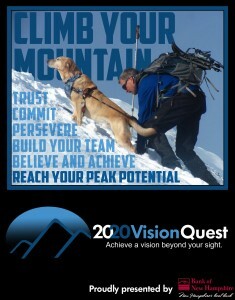 2020 Vision Quest has reached a total of 53,000 children in our school presentations, 10,000 just this year. 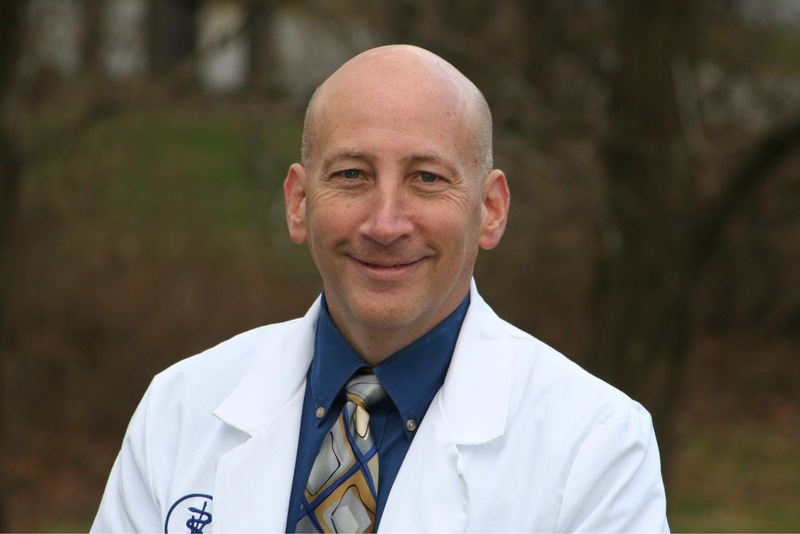 We’ve now created the “2020 Visionary” award to honor those who embody the principles of 2020 Vision Quest, and presented it to our inaugural recipient Dr. John Dagianis. Dr. Dagianis’s quick diagnosis of Randy’s condition over a decade ago helped Randy save partial sight at the time, and he is also widely known for his skill, compassion, and humanitarianism. But what keeps breathing life into our mission is the joy, friendship, and support of our community. Year after year, both at Peak Potential and in between, our community comes together to support us and each other. It’s because of you that we can keep making the difference that is so important to make. 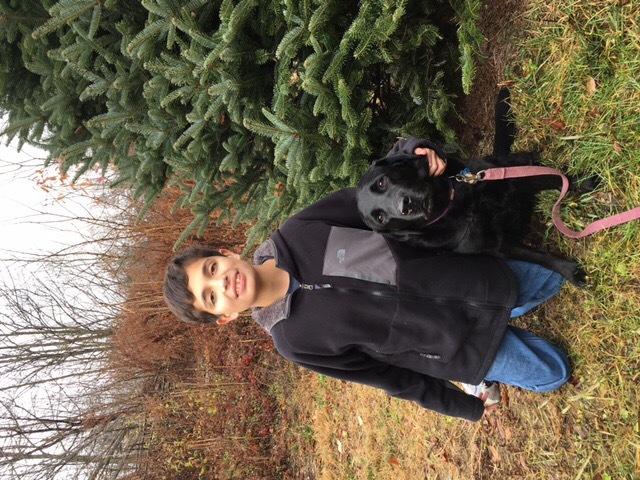 Our mission to encourage people to achieve their dreams and to financially give back to Guiding Eyes and NHAB wouldn’t be possible without you. By believing in us and coming back, year after year, you’ve helped us turn the vision of this event and our charity into reality. Together, we’ve built something that’s amazing and meaningful. Together, we’ve helped make a difference to so many people who need it. So thank you, from the bottom of our hearts. We are humbled and honored by your presence and your support. We hope you’ll keep on coming! We can’t do it without you. 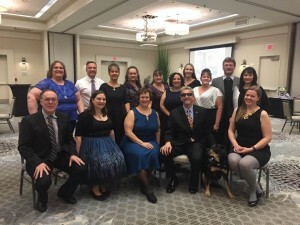 Tags: 2020VQ, accessability, guest blogger, Inspiration, Outreach, Randy, Support. 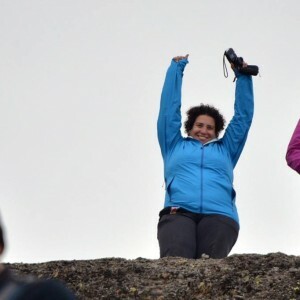 This seems a fitting time for us to re-issue a 2020 guest blog post originally published two years ago on the topic of “access”–in the sense of having a level playing field so that all people, whatever their challenges or disabilities might be, are able to participate in activities they love. Massachusetts-based non-profit Waypoint Adventure shares 2020 Vision Quest’s commitment to helping people overcome and/or work around disabilities. They are holding their annual spring fundraising party this Friday evening, March 4th in Cambridge, and Randy is the keynote speaker! Why not come out and enjoy a chance to hear one of Randy’s keynote presentations while meeting many great people and learning about a worthy organization? Learn more and register here. 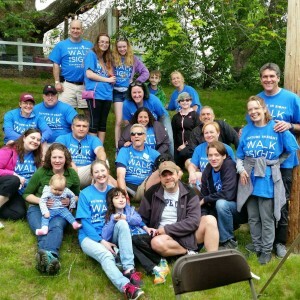 Read below a post from March 2014 about how Waypoint works in communities to create and improve access for youth and adults with disabilities. For our friends all around us with various disabilities, it’s all about access. It can be about other factors too, of course, but access is often a huge issue. 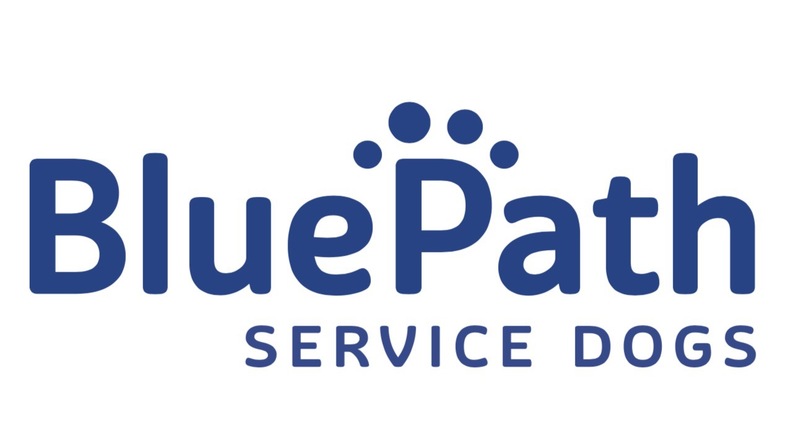 Access to some things can be relatively simple: a home or office… a database… a person’s attention… property. 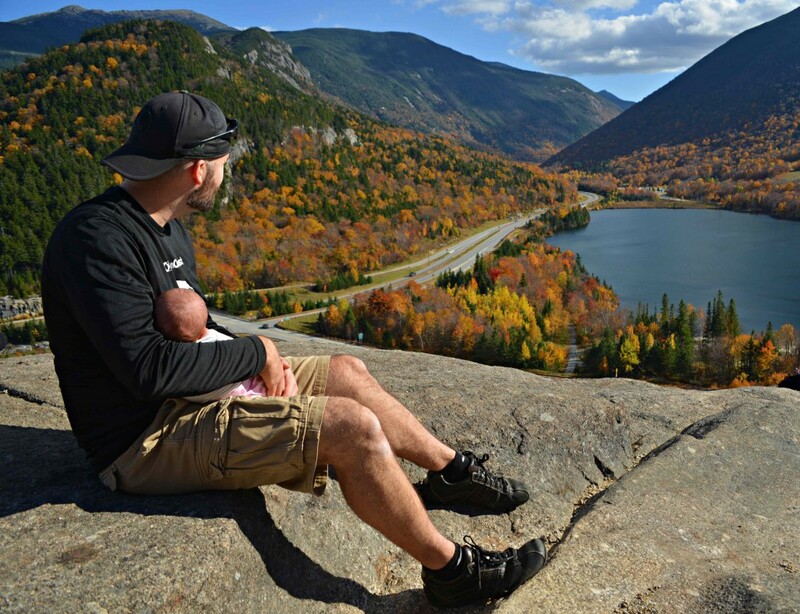 But how about a mountain trail… a pristine forest near your home… a wall at a climbing gym… a glassy-calm river in summer? Are these easy for all to gain access? Unfortunately, no, not yet. That’s not as simple as adding a new wheelchair ramp or railings, but people and organizations are out there making progress. 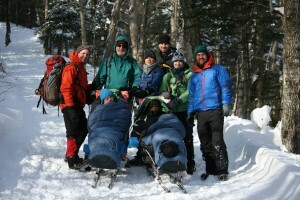 Front L to R: Tim and Dew, in sleeping bags and on “sit-skis,” on the way down the Tuckerman Ravine Trail with the rest of the team (Rick, Jim, Joel, Dan, Julia, Adam). 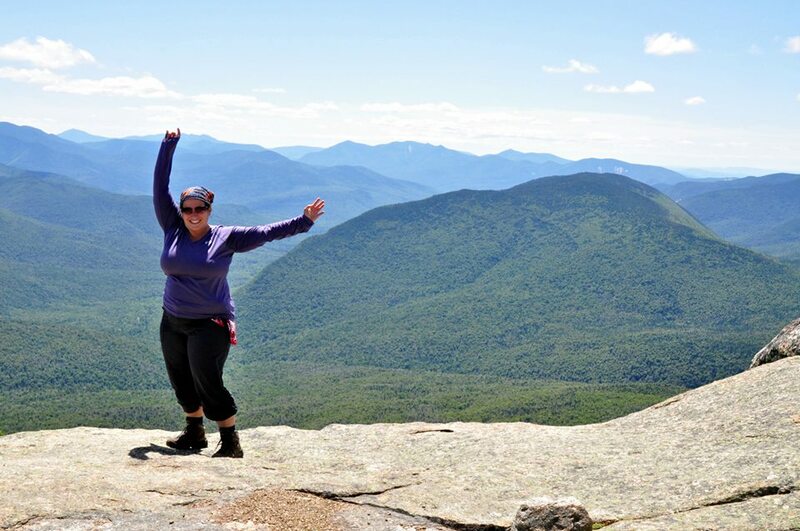 Over the past few weeks I’ve had the privilege to be involved in two events offered by Waypoint Adventure, an eastern Massachusetts-based non-profit organization that provides life-transforming outdoor adventure programs for people with disabilities. 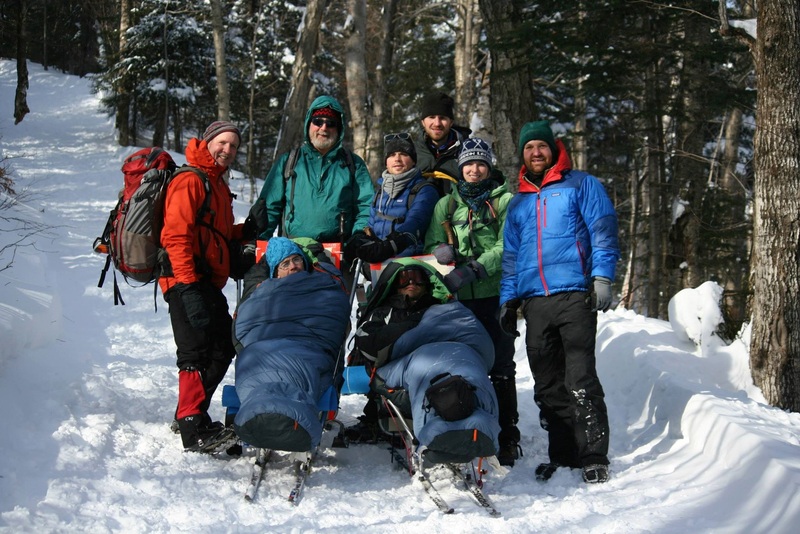 One event was a weekend in February at Pinkham Notch, NH (at the base of Mount Washington) when eight of us ascended the Tuckerman Ravine trail toward the floor of the huge bowl. Two of the group had cerebral palsy and rode up in “sit-skis”—modified lightweight chairs mounted on pairs of cross-country skis, with ropes and bars for pulling and restraining. With an afternoon temperature of around 15 degrees F and the wind from the west howling down the trail at us, the trip up and down the famous trail was adrenaline-pumping, hard work, exhilarating and full of joy for all eight participants. Trust was critical, especially on the descent—when anything less than excellent execution would have meant too much risk—and teamwork and communication were superb. Tim Kunzier tries out the adaptive climbing harness at the Central Rock Gym. 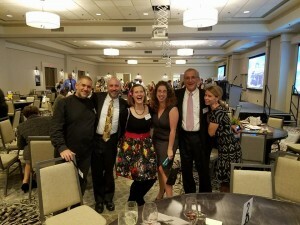 The second event was a Volunteer Appreciation Night held at the Central Rock Climbing Gym in Watertown MA, at which Randy Pierce was guest speaker. About 50 current and/or future Waypoint volunteers packed a room at the gym for a great meal, brief presentations about Waypoint, and expressions of appreciation, as well as Randy’s keynote about ability awareness, goals, and how important an engaged, enthusiastic community is to a volunteer-based organization. Afterward, attendees had a chance to try out the walls of the gym and/or take a certification class in belaying. Access is, almost literally, about leveling a playing field. It’s also, thankfully, about pushing the envelope of what was previously thought to be impossible, so that people of all ages with disabilities can keep having new, exciting, stimulating experiences. Problem-solving. Creative thinking. 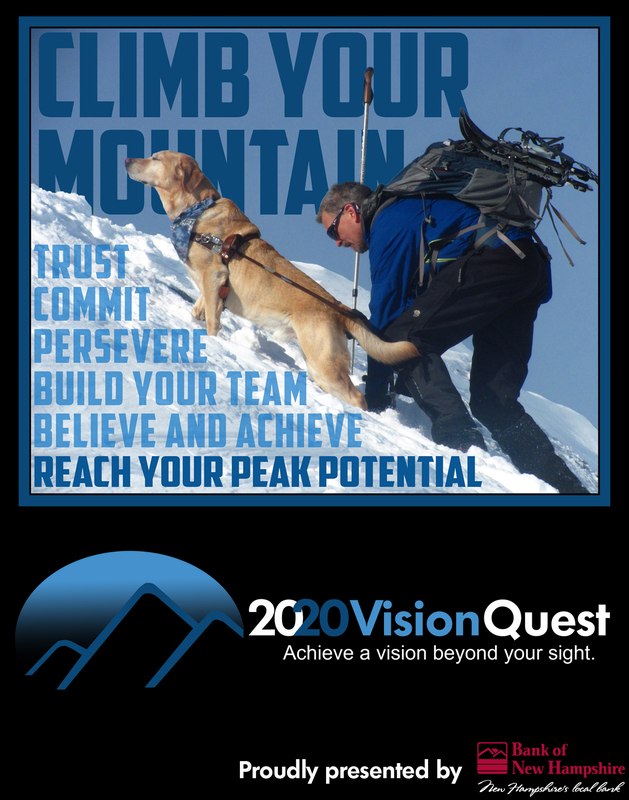 Often that’s all that stands between a person with a physical disability and a challenging, thrilling, life-changing adventure, and here’s where some of the similarities between Waypoint Adventure and 2020 Vision Quest become most obvious. Randy Pierce, as an adventurer who happens to be blind, has a need and a strong desire for access. 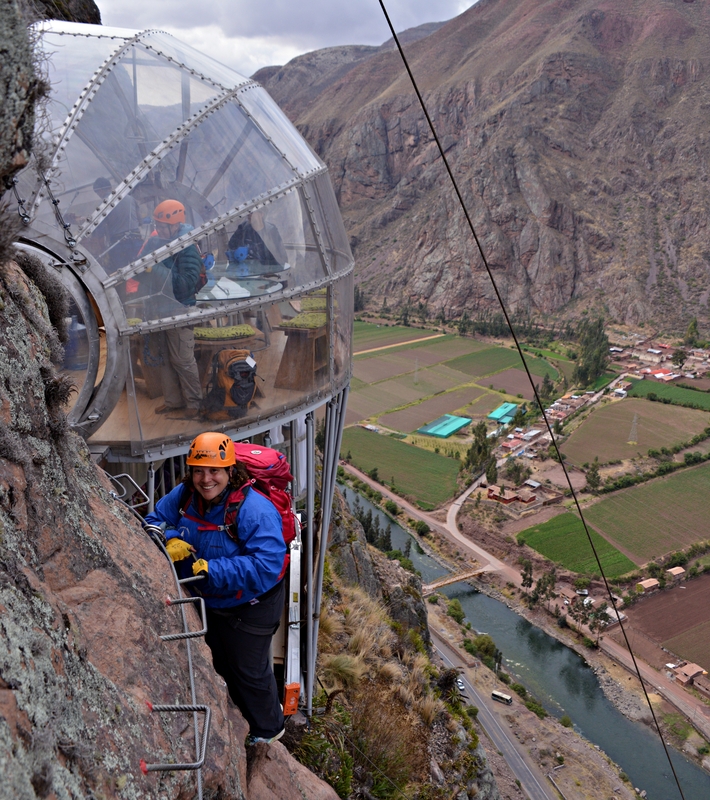 Access to mountain trails, road races, ski slopes, a martial arts gym, a tandem bike. 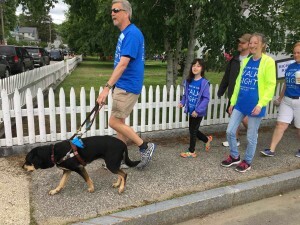 He’s solving challenges every day of his life, either in teamwork with his guide dog or human guide or on his own; whether training for a road race, hiking a trail, getting around his house or around Nashua, or running 2020 Vision Quest. 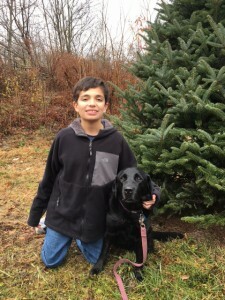 And in turn, one of 2020 Vision Quest’s many value-adds is helping other vision-impaired people gain access–to whatever is most special in their lives. Then there’s Waypoint Adventure, the creator of the two events mentioned above and pictured here. Run by co-founders Adam Combs and Dan Minnich and program coordinator Julia Spruance, (one of whom, I’m proud to say, is my daughter, but I won’t reveal which one), they not only create adventure programs but also invent and fine-tune unique “access methods” that allow individuals with disabilities to enjoy many of the same adventures as others. Methods and tools like the “sit-ski” (photo above left), an off-road wheelchair, an adaptive kayak, or an adaptive rock-climbing harness. You could say they’re in the access-creation field. 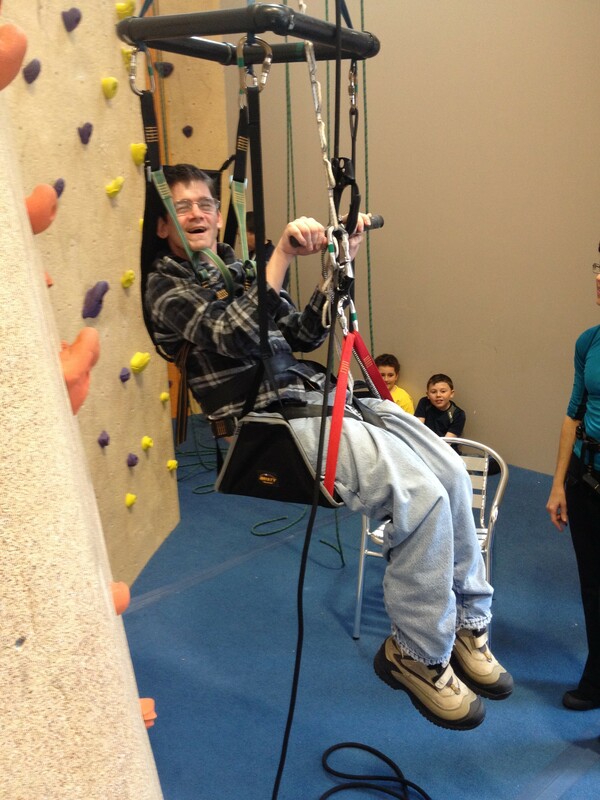 A final story that helps define and illustrate access: at a 2013 indoor climbing gym event run by Waypoint for teenagers from the Perkins School for the Blind, one of the boys, after some training and a few exhilarating trips up and down the wall, asked a Waypoint volunteer if she worked at the gym. Hearing that no, she was with Waypoint and this was a gym open to the public, he asked, “So is this a gym for blind people?” The volunteer explained that no, there were sighted people there too. Final question: “Then am I climbing on a special wall?” Upon hearing her final answer, that “…no, you’ve been climbing on the same walls as everyone else,” he lit up with a wide grin. His biggest thrill of the day—perhaps the week or month—was realizing that he had been climbing on the very same walls as everyone else. There’s that access again. Behold and marvel at the difference it can make! 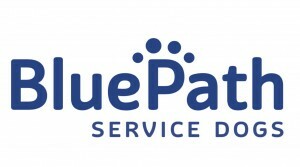 Learn more about Waypoint Adventure.